University of California scientists developed a computer analyzed blood test called CancerLocator that can effectively detect and specify cancers in blood. A breakthrough in the fight against cancer has just been made. Researchers developed a simple, computer-driven blood test that can detect and localize localization cancer much earlier, even before the onset of symptoms. The International Agency for Research on Cancer (IARC), estimates that 2012 saw 14.1 million new cancer cases and 8.2 million cancer deaths globally. In IARC’s press release, the cancer global burden is expected to reach 21.7 million new cases and 13 million cancer deaths by 2030. But that’s about to change, as a team scientists from different campuses at the University of California have developed a new blood test that simultaneously detects cancer cells and specifies the type of the tumor and its location in the body. A study on the new method was published in the journal Genome Biology. The non-invasive test, called CancerLocator, works by looking for specific molecular patterns in the DNA from cancer circulating in the blood of patients. These cell-free DNAs are a distinctive footprint of tumors that can be spotted by a computer program. The UC scientists created a computer database containing tumor-related molecular patterns from different types of cancer, as well as a database of molecular patterns for non-cancerous samples. The team tested CancerLocator along with two other methods, RF and SVM (Random Forest and Support Vector Machine) on blood samples from 29 patients with liver cancer, 12 lung cancer patients, and five patients with breast cancer. After each sample was tested ten times, it was revealed that, with a lower error rate of 0.265, CancerLocator outperformed RF and SVM, which obtained 0.646 and 0.604 respectively. Although the level of tumor DNA in the blood is much lower during the early stages, CancerLocator could detect 80% of cases from 30 patients in early stages of cancer growth. Physicians have thought for a long time that tumor cells might circulate in the blood years before metastases appear. But they could not detect these mutant tumor cells that, given plenty of time, mutate, adapt and get more and more resistant to treatment. The diagnosis of cancer at an early stage of its development greatly increases the chances of healing, particularly with very aggressive types of cancer like mesothelioma. 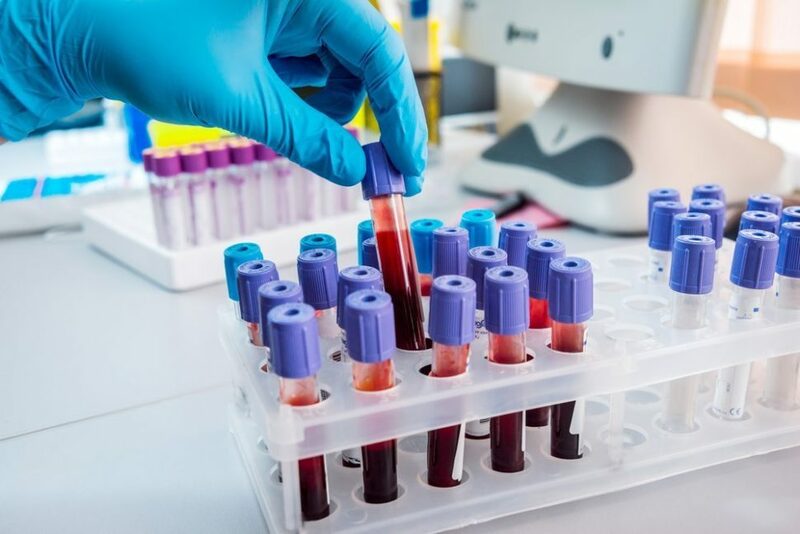 Waiting to be generalized to other types of tumors, CancerLocator method promises great perspectives in the management of cancer because it is easy to implement as a simple blood test.